Do you want Second Life excitement and entertainment? THIS is the real deal! 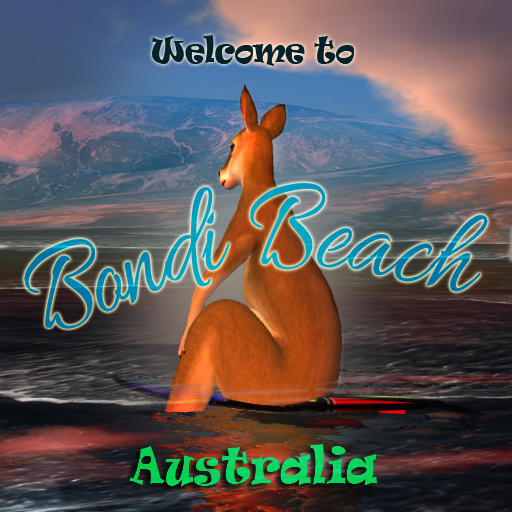 Visit Sydney City and Bondi Beach Australia in Second Life. …”The beautiful all mesh sims are situated on a full estate and homestead in Second Life. Sydney City and Bondi Beach were envisioned by Alex Philo aka Club33 to feature the beautiful historic landmark sites of New South Wales. Built by the esteemed KTZ (ktzitz.bravitz) of Second Life who is known for his top mesh design abilities. We are proud to announce the Re-Opening of these Outstanding Sims and Invite you to take a look around. Visit the Sydney Opera House, Sydney Harbor Bridge and enjoy a drink at the Bennelong Cafe with its harbor views. 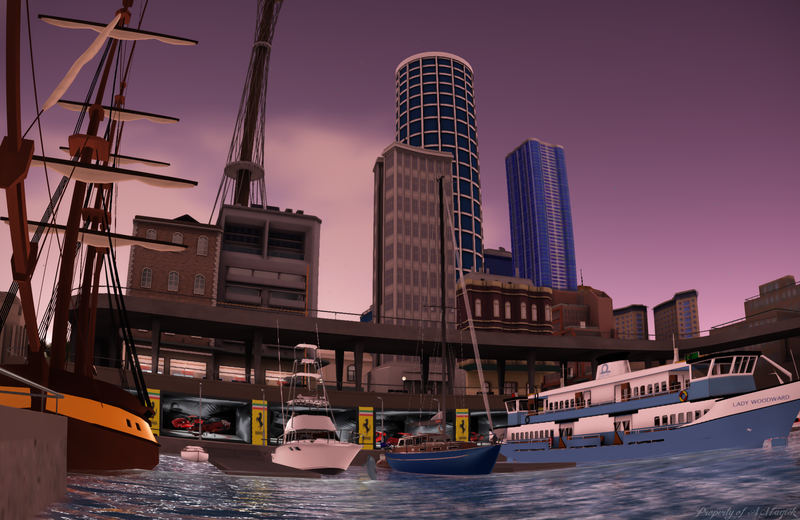 Home to Paris METRO Couture, The Sydney Ferrari Race, and soon the greatest shopping in SL. Our events pale to none as we celebrate the best of times in SL. We have fashion shows and formal events in the famous Sydney Opera House and in the Bennelong Cafe overlooking the Sydney Harbor there are Karaoke Open Mic Nights, Live Blues and Rock. 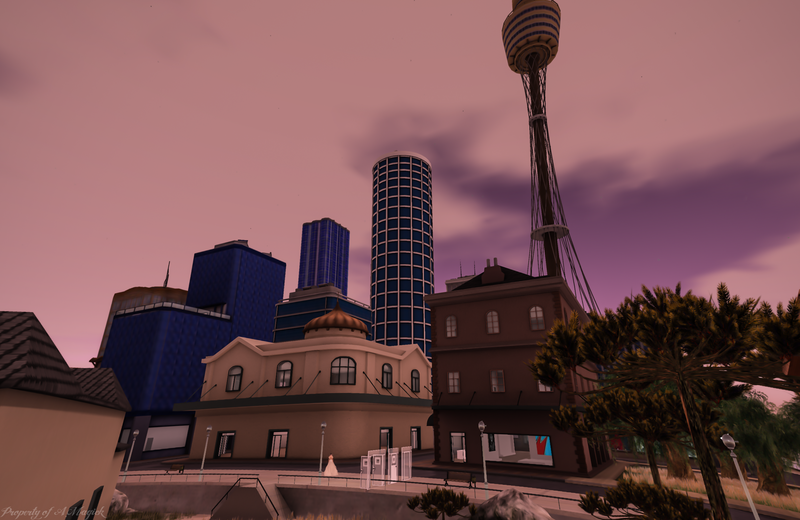 Strolling in Sydney City you will find also very authentic builds based on the real life New South Wales city. From the Crown Hotel to the amazing Tower over looking all. 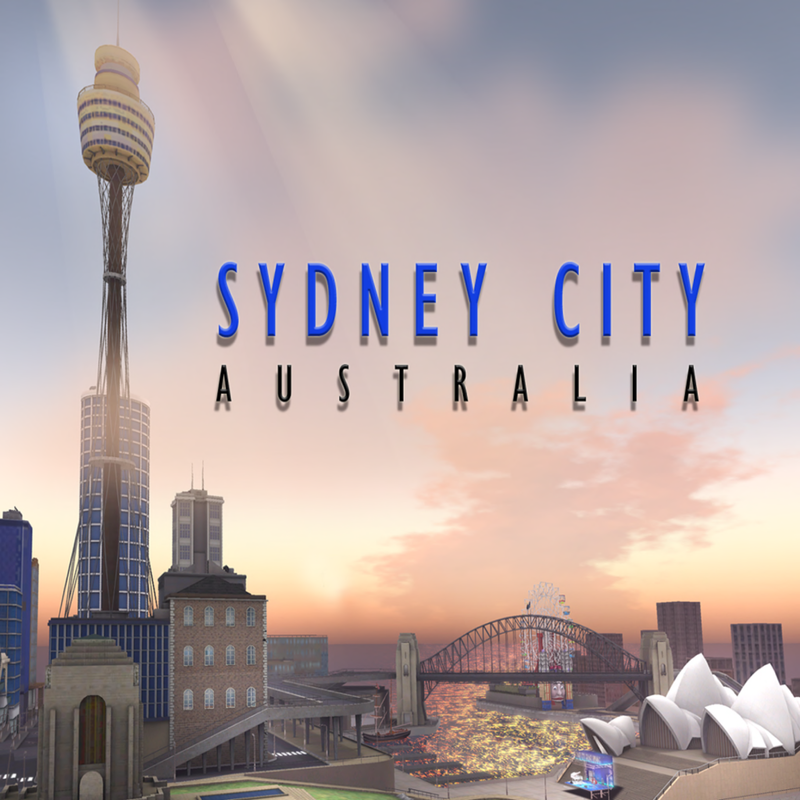 You will also see that Sydney has become the home of Paris METRO Couture and other great designers who have joined in this great sim to offer you the best in apparel and other great things. If you are a content creator we welcome your interest in joining us as we bring the highest level of entertainment, shopping and beauty to SL. Walking further you will find you arrive at Bondi Beach with big surfing waves, kayaking, swimming and windsurfing. 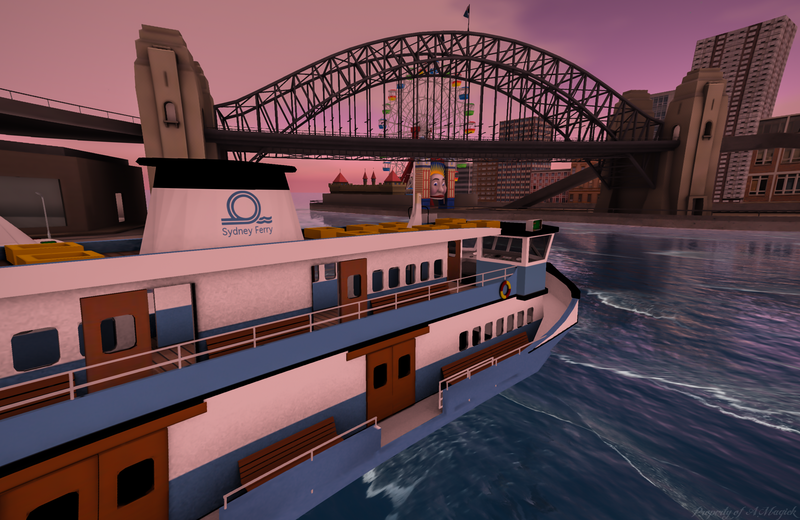 While you can also arrive by boat, in a round trip sailing adventure of the sims. 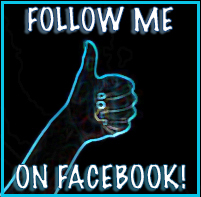 Please see some of the builds and visit to experience for yourself. These pictures you are about to see I went and took while enjoying the beautiful Sydney and Bondi Beach. This place is so amazing that my pictures did not need photoshop so I played with lens correction and perspective warped them to give a 3-D feeling. We look forward to seeing you down under!! !